CustomerEclub provides Full Service Email Marketing for small to medium sized business and franchises. 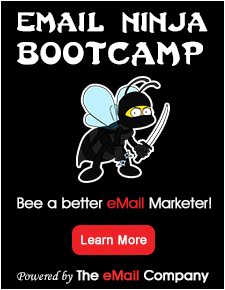 Full Service Email Marketing so cost effective you need to ask yourself… why would I even try to use a Do-It-Yourself program? You recognize the power of email marketing but don’t have the time nor experience needed to make it work for your business… that’s where we come in, we do all the work for you. We help you collect the data, build the email, broadcast the email and then track the data for improved results. Every step of the way we’re there for your business, because you are our customer… and we practice what we preach… Customer Satisfaction and Loyalty. Call us today for a No Risk 30 Day Trial.